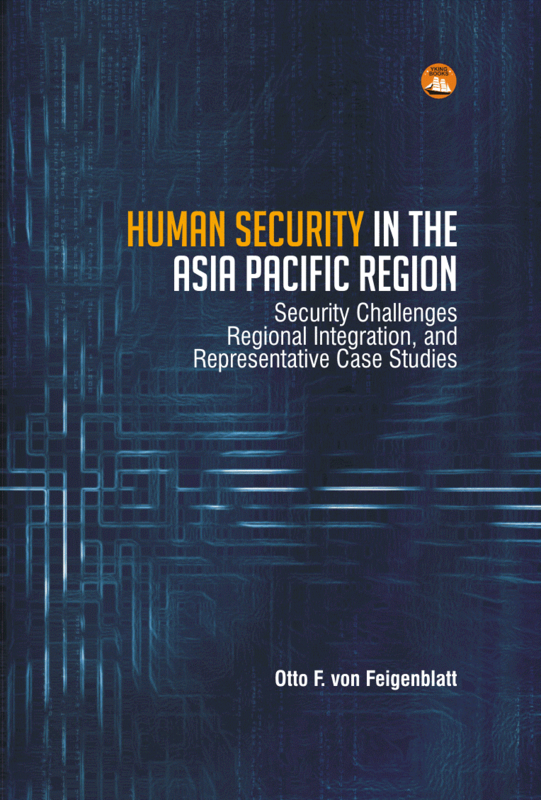 This book is a compendium of socio-political studies of the Asia Pacific Region following the Human Security paradigm. "Exceptionally stimulating, Human Security in the Asia Pacific Region integrates security challenges and regional integration. Otto F. von Feigenblatt's comparative monograph takes a magisterial overview of the region by comparing intra-regional and regional dynamics to produce a novel perspective of the Asia Pacific region. The brilliant synthesis in exploring the two Chinas' problem in relation to Costa Rica and the use of Sarawak's past to probe for a solution in Southern Thailand provide originality and vision ofa rising young scholar. the book is a valuable contribution to the study of the region." Over the past 20 years, the term ‘security’ has been debatable and became changeable. Conventionally, scholars had referred the term of security in military perspective like weapon conflict, nuclear war, power in-equilibrium and etc. However, after the Cold War which ended in the 1990s, the term ‘security’ has broadened to be more comprehensive and the concept has not only covered on military threats but is also referred to other issues like economic, environmental, societal and cultural, political, ethnic, energy problem, migration, trafficking, smuggling, terrorism and cyber crime as new types of threat to security. Therefore, the term ‘security’ has been named in many approaches like traditional, non-traditional, contemporary, global, comprehensive and human security. As far as the human security is concerned, Asia Pacific Region is one of the most dynamic and heterogeneous systems of the world. As the region is getting attention from the rest of the world particularly on security issues, clear explanation should be carried out in order the information can be addressed in a very sincere manner. Therefore, this book makes it clear on how human security approach is adopted related to the issues of Asia Pacific Region. To that extent, the author has impressively applied human security approach for socio-political and econo-cultural processes in the Asia Pacific Region. 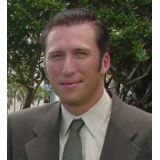 I do believe the reader will get some substantial information regarding the security concept and how this concept has been applied according to the Asia Pacific Region perspectives.